How to Start an Aromatherapy Business? 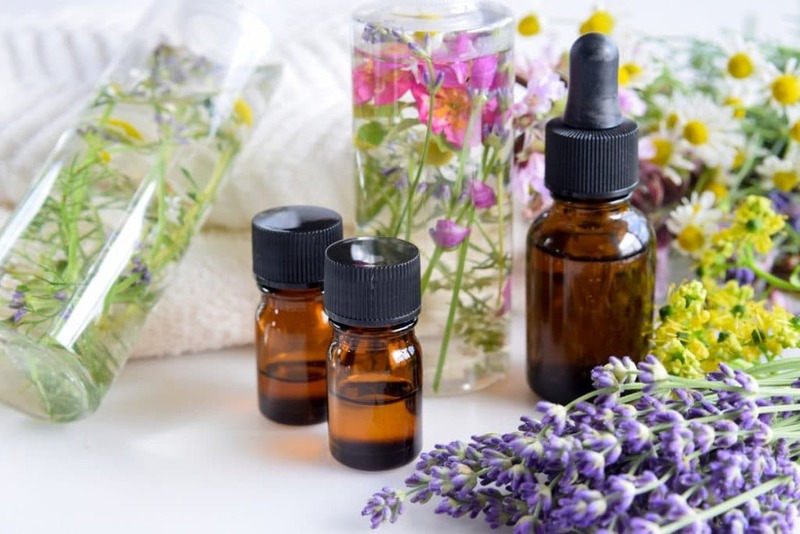 Home Mind & Body How to Start an Aromatherapy Business? Some people believe that the biggest problem when looking for a great business idea lies in the fact that all niches are over saturated. This attitude however, is as wrong as attitudes get. In fact, never before did a small business or startup owner have so many options. However, this requires some outside of the box thinking. If what you aim for is to avoid the mundane and start doing something truly interesting and daring, you can always go with an aromatherapy business. Not only will this allow you to become a proud business owner but you will also be able to help others while doing so. A genuine win-win scenario if there ever was one. First thing you need in order to start any business is the initial capital. Luckily for you, the means needed for launching an aromatherapy business are not that great. Apart from some initial gear requirements, you can cut a lot of expenses by working from home. Also, at the beginning you won’t need to hire an additional workforce. With just a bit of help from your family, all these tasks can easily be accomplished. The biggest issue, however, is getting enough knowledge to cope with this business. Even though it is not obligatory it would be foolish to enter into this line of work without at least some form of education. This is why it would be a wise step to get some sort of diploma in the field of aromatherapy. With this certificate, no one will be able to disprove your authority and you will be able to get the hang of the business much sooner. All in all, there are many reasons for you to take this step and not a single one against it. Even though this business niche is not as saturated as some others, it doesn’t mean that you will lack competition. The best way to deal with this is to have the best, most unique product out there and in order to do so, you will have to make it yourself. This again is where some sort of education will be of assistance. Seeing how everyone out there sells the same thing over and over again, this will allow you to be different, which is in turn bound to get you noticed. The best thing about engaging in this line of work is that while making a profit, you will also help others. Aromatherapy is one of the rare methods of making others feel better with not a single downside in sight. Just imagine other people improving their lifestyles with products you made with your own two hands. A notion that is nearly impossible to top. The sad truth is that even if you have the best product out there, it will be completely useless if there is no one there to see it. Because of this, you must utilize the power of marketing. Start by building a strong online presence. This can most easily (and most cost-effectively) be done by either blogging or utilizing social networks. Via LinkedIn, you can easily get in touch with other people in your line of work and create a guild-like network. Furthermore, via Instagram, Facebook and Twitter, you can advertise your business free of charge. It is hard to imagine any line of work that is more honorable than making products that benefit someone’s health. Therefore, the very thought of making money by mixing blends of essential oils to make people feel better, sounds almost too good to be true. If this is something that you feel passionate about, do not miss an opportunity to make it your life calling. Starting an aromatherapy business has never been easier. How You Can Improve Any Relationship? Is Nootropics Good for You?